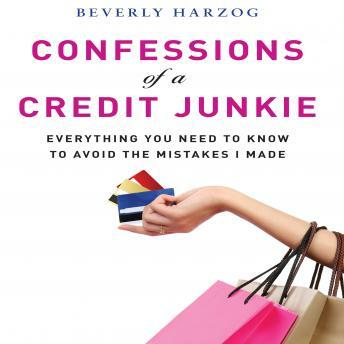 Credit card expert Beverly Harzog shares how she went from being a credit card disaster to a credit card diva. When Beverly got out of college, she spent the next 10 years racking up debt on seven credit cards. Credit card limits, she believed, were merely "guidelines," certainly not anything to be taken seriously...especially if she was in dire need of a new pair of shoes. The fact that she was a CPA at the time adds an ironic twist to the credit quagmire she slowly descended into. -Credit card strategies to save a bundle on groceries, gas, and more Anyone in debt will benefit from the down-to-earth, practical tips Beverly offers.